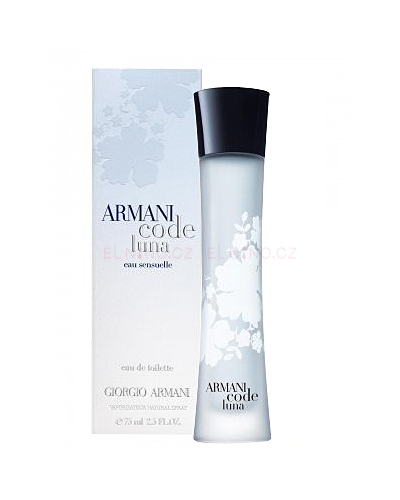 Armani Code Luna Eau Sensuelle by Giorgio Armani 2.5 oz / 75 ml Eau De Toilette spray for women. The composition is sensual citrusy, floral, oriental. 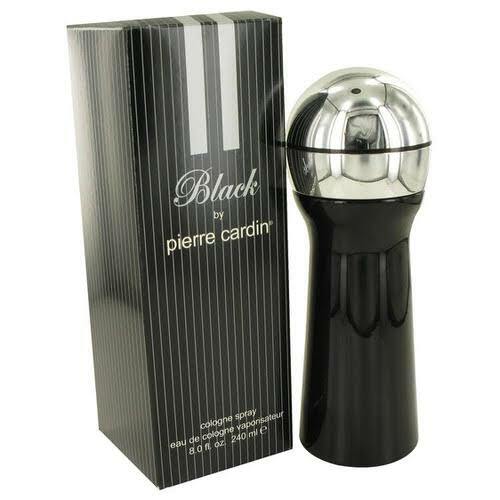 Top notes are Italian bergamot accords and petit grain. Heart notes includes orange blossom absolute and mirabilis, while the base notes consists of vanilla pod. Notify me when "Armani Code Luna Eau Sensuelle by Giorgio Armani 2.5 oz EDT" is re-stocked.